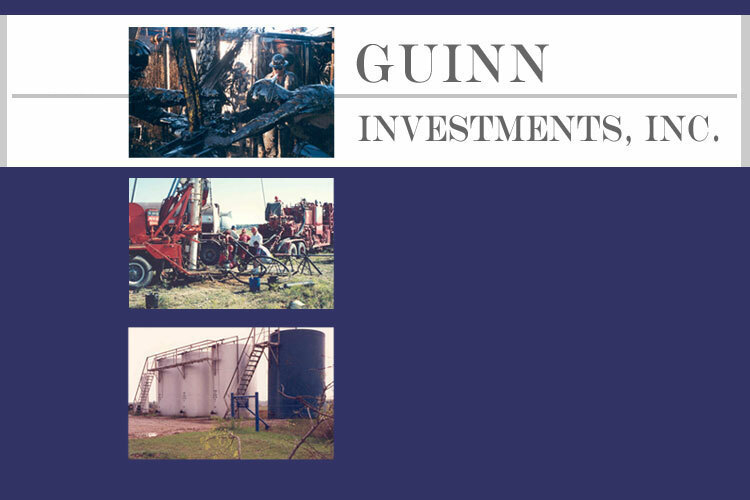 Guinn Investments, Inc. has been successfully developing, drilling, completing, and operating oil and gas wells in North Texas since incorporation in 1986. Primary exploration targets are seismically controlled reef prospects in proven reserve areas. Guinn Investments, Inc. effectively manages all areas of exploration from prospect to pipeline with the Christian principles of honesty and integrity incorporated by founder Jim Guinn, Sr. (1938-1989) and continued by his son Jim Guinn, Jr., current president. Copyright © 2005, Guinn Investments, Inc.